When Shawnee State University professor Dr. Nicholas Meriwether responded to a male student’s question with “yes, sir,” he didn’t think anything of it. Dr. Meriwether has long referred to his students as “sir” or “ma’am” or by a title (Mr. or Miss, for example) followed by their last name. He does this to create an atmosphere of seriousness and mutual respect in the classroom. But this time was different. This time that male student approached Dr. Meriwether after class, informed him that he identified as transgender, and demanded that Dr. Meriwether refer to him as a woman, with feminine titles and pronouns. When Dr. Meriwether did not agree, the student became aggressive, circling around him, getting in his face, and even threatening to get Dr. Meriwether fired. The student then filed a complaint with the university, which launched a formal investigation. As a Christian, Dr. Meriwether believes that God has created human beings in his image, as male or female – and that God does not make mistakes. To call a man a woman or vice versa would be to endorse an ideology that conflicts with his religious beliefs. So Dr. Meriwether offered a compromise: He would refer to this student by a first or last name only. This is a perfectly reasonable compromise that respects the freedoms of everyone involved. But that was not enough for university officials. Instead, they formally charged Dr. Meriwether – claiming he “created a hostile environment” for the student. Later, they placed a written warning in his personnel file that threatens “further corrective actions” if he does not refer to students using pronouns that reflect their self-asserted gender identity. The message from the university is loud and clear: You must endorse the university’s favored ideology or be punished. There is no room for dissent. 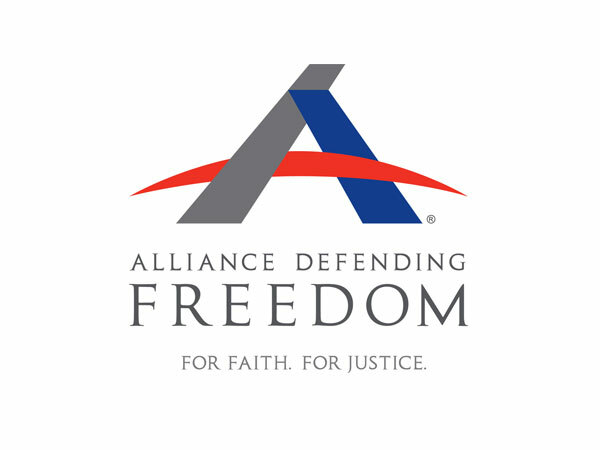 Not only that, but Shawnee State officials have also ignored the Constitution, which is why Alliance Defending Freedom has filed a lawsuit on Dr. Meriwether’s behalf. No one should be forced to speak a message they disagree with. But apparently Shawnee State University isn’t a fan of free speech. So, who is it exactly that is causing a “hostile environment” on campus? And if universities are now telling professors which pronouns to use… where does it stop?